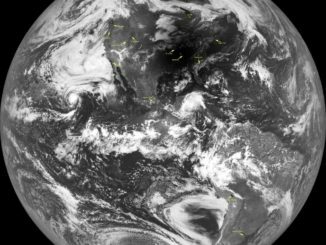 During the total solar eclipse on Aug. 21, the Lunar Reconnaissance Orbiter Camera captured an image of the Moon’s shadow over a large region of the United States, centered just north of Nashville, Tennessee. 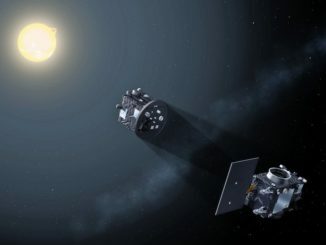 A team led by the Southwest Research Institute will use airborne telescopes aboard NASA research aircraft to study the solar corona and Mercury’s surface during this summer’s total solar eclipse. 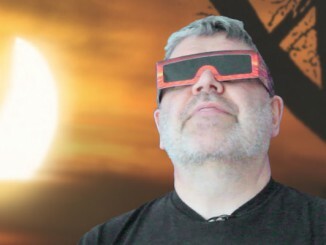 Astronomy Now’s Greg Smye-Rumsby offers tips on how to safely view the partial solar eclipse of 20 March 2015. If you wish to see in detail how the eclipse will appear from where you live and the exact times that the key stages will occur, we’ve prepared this specially illustrated minute-by-minute timeline to how Friday’s big event will roll out over the British Isles. 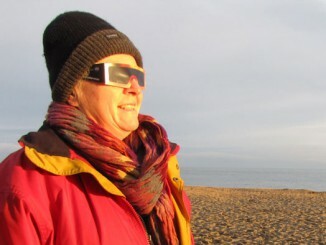 How not to observe a solar eclipse! Do not risk permanent damage to your eyesight by using unsafe methods. 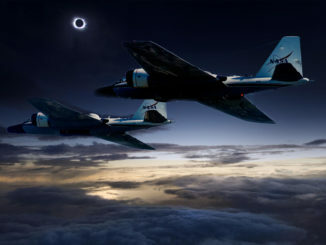 Make sure the solar eclipse is not the last thing you see! 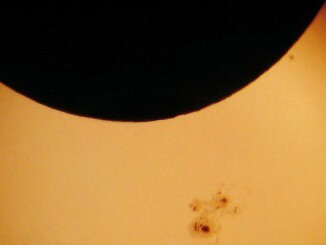 Solar eclipses are relatively rare; they happen when the Moon moves directly and precisely in front of the Sun. 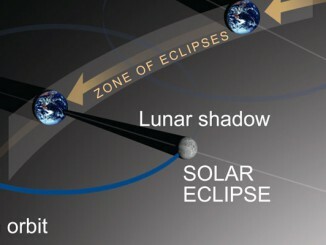 Why are they so infrequent, and why do solar eclipses always come in pairs with lunar eclipses? 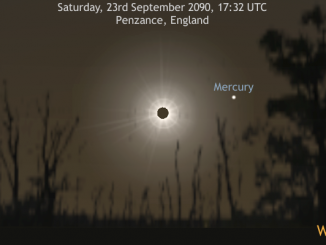 This Friday a stunning partial eclipse of the Sun will take place over the British Isles, while just a few hundred miles north the Sun will plunge into totality. 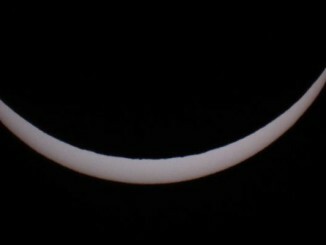 Eclipse chaser Nick James describes what you can expect to see, and how to image it.